First, I’d like to remind you of the survey we are conducting to let you choose your favorite chess topic(s) to learn from your favorite author. Yes, we’re providing you with an opportunity to choose a topic for our next chess course. Please take part in this survey if you haven’t. Your participation and thoughts are valuable to us! Today I’d like to share with you a nice article written by the RCA Academy Manager, and a very good friend of mine, Aggelos Kesaris (check out his lesson about the traps from the Sicilian Defense). He has written a text lesson on how to play in the middlegame stage. And you can jump into the lesson right away! Probably, the most difficult part of the chess game is the middlegame, the position between the opening and the endgame. 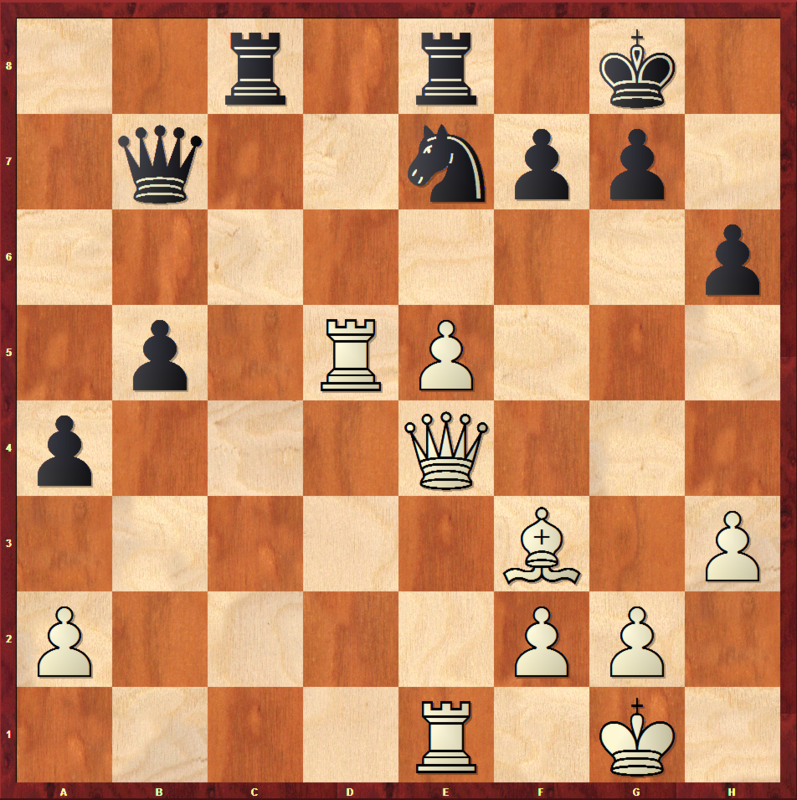 Usually, games are not won in the opening or endgame but in the middlegame. You may be wondering why I say that, am I right? If you are a tournament player, you can learn your favorite and preferable opening system; I mean you can learn the first moves. After some games, you can learn the basic ideas, you can avoid the main traps, you’ll analyze the position with the computer and you can set up your own nasty traps to your opponents. Another very important idea, which is well-known among the strong players and grandmasters, is that they select openings according to the middlegame plans. For example, if they would like to play with the initiative, then they will choose to play the Grunfeld Defense. If they would like to play more positional, then they will choose the Queen’s Gambit Declined. Therefore, this gives additional importance to the middlegame. Let’s move on now to the Endgame. After a long fight in the opening and middlegame, usually the chess battle has been decided. One of the sides could have material or a huge positional advantage and can decide to go to the endgame in order to convert the full point into a victory. Tal used to say that there is no need to study the endgame because, in the endgame, he will have a piece up or a piece down. However, Tal’s endgame technique was good, and he was a World Chess Champion. You can easily understand that if a top player says something like that, then in the endgame you need to convert your advantage. Thus, you have to do all the hard work in the middlegame. So, we conclude that the middlegame is the most important part of the game. You may think that this part of the game is like an ocean, but there are some specific rules which may help you think in any position, at least this is what grandmasters and strong players do and manage to win a lot of games. In this article, I’ll share with you a very important middlegame rule with two examples from recent games. RULE: In the middlegame you need to cross the border! What do I mean by that? If you like to win in chess, then you need to ATTACK. In order to attack, you should cross the border, the middle of the chess board, and attack your opponent. 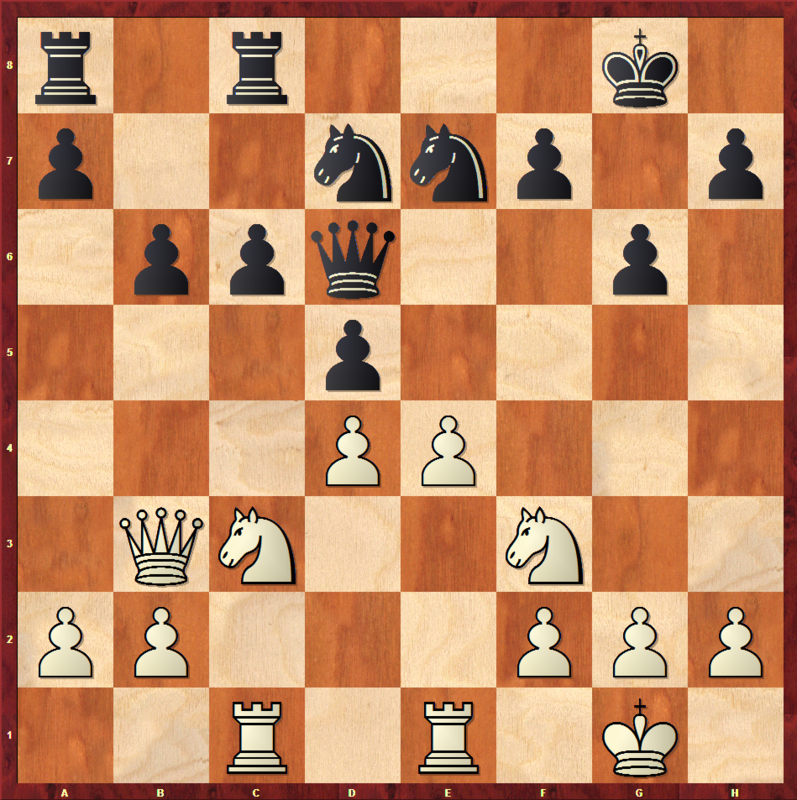 You need to place your pieces in his territory and create threats there. In the above position, we can see that the game is about equal. Now big things are happening because the pieces are not attacking each other. White has a kingside pawn majority and Black has a queenside pawn majority. If we take a closer look, we can see that White has more space, and he controls the center very well. How did this happen? 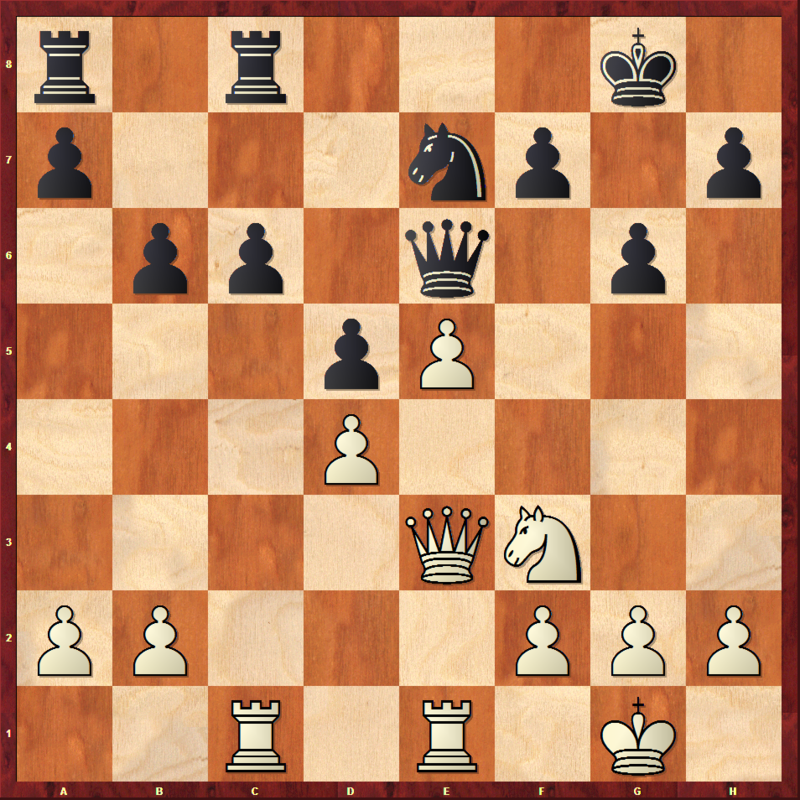 Simply, by crosings the border; place the rook on d5 and pawn on e5. White continued this strategy and he played Rd6, a move which follows our middlegame rule, by crossing the borders. Black manages to exchange the queens, but White still controls the center and has active pieces. However, the e5-pawn is under attack, and he should do something with it. During the game, Mamedyarov, played the strongest move, e6. This pawn advance follows the rule “cross the border” and destroys the base, the anchor, of the g6-knight. So, the e6 move is working tactically because the knight on g6 will be unprotected. After this move, White obtains a big advantage and he manages to win the game afterwards. I’m sure that you liked this rule and you want to learn more. If that’s the case, I suggest you to study the course “Winning the Middlegame” in which the GM Igor Smirnov explained in detail the rule which I’ve mentioned here, and much more. 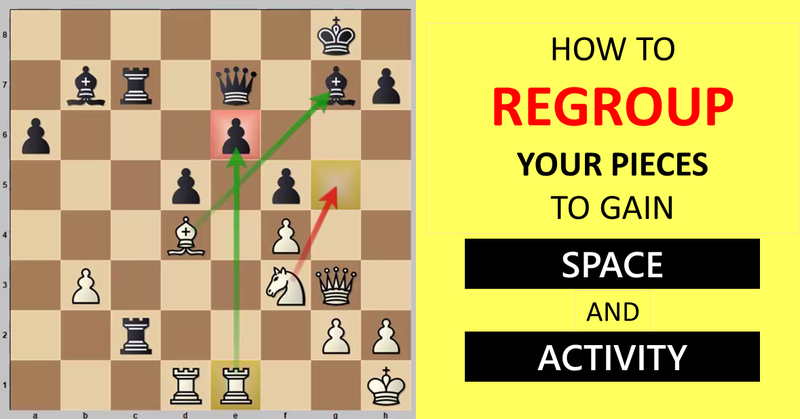 I’m sure that it will help you improve your middlegame thinking and your chess results. Returning to our rule, cross the borders, I’d like to share with you another game which was played between two very strong players. This is not the first time that So played this move. 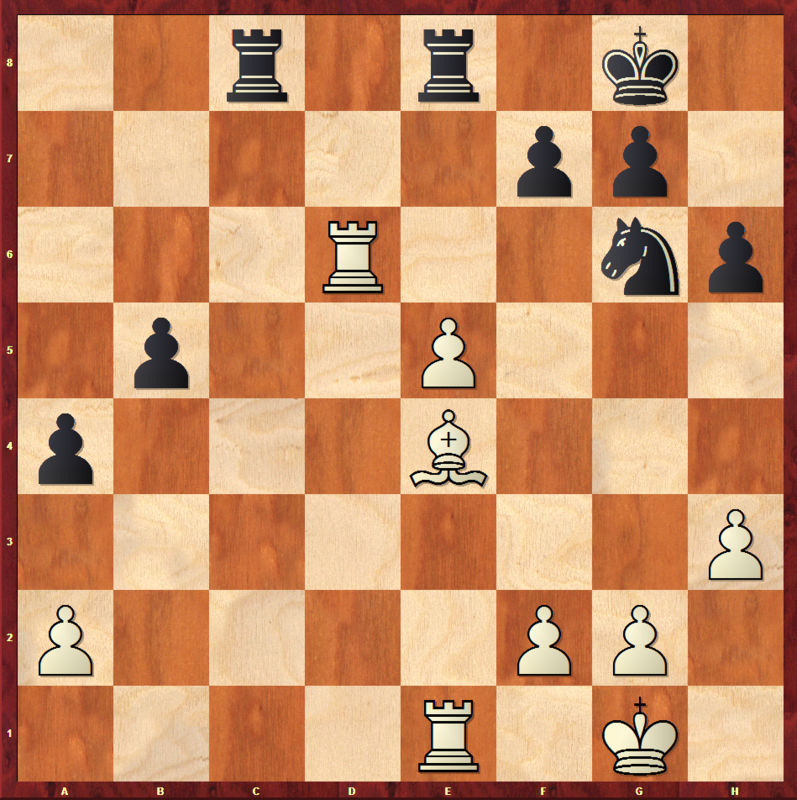 Above, we can see a well-known middlegame position from Karpov-Carlsbad structure. Usually, White performs the minority attack with the b4, a4 and b5 moves. However, if we take a closer look at this position, we can see that Black’s pieces are not developed. We already know that when your opponent’s pieces are not developed, we need to open the center, right? 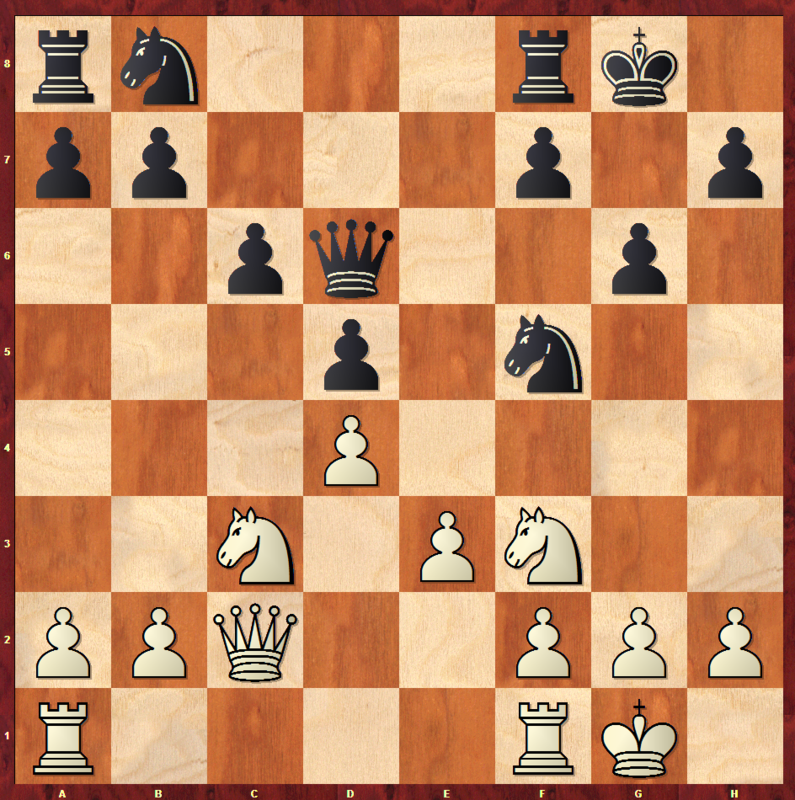 Similarly, in this position White would like to follow our rule; he could like to crack into the opponent’s camp. This is the reason why he played the e4 move, he wanted to open the position and cross the border. Now in this position, let me repeat once again the most important middlegame rule. If you like to win a chess game, you need to cross the borders. This is exactly what So did in this game; he played e5, pushed his pawn to the enemy territory. White is controlling more space and limits Black’s pieces movement; Black cannot put his pieces on the d6- and f6-squares. Black manages to blockade the e5-pawn, but White has more active pieces, and he would like to open the position further. As you may know already, the queen is a bad blockader because, if an enemy piece attacks it, it should move away. And this is exactly what happens in this particular position. White attacks it with the Ng5 move, and with this move, he is crossing the border again, and then he played e6. Wesley manages to win a cool game. You can find the PGN below. The most important middlegame rule is to cross the border. By that I mean to push your pieces forward and control/conquer squares in the enemy camp. By practical examples, you can see that top players use simple rules in order to prevail and win more chess games. The only thing that you have to do is follow them and be as successful as they are. You can try to use this technique in your games. If you would like to learn more, I suggest you to study the course “Winning the Middlegame” in which you can find a lot of powerful rules. 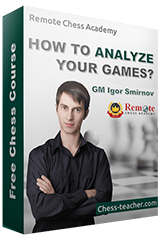 It’s a clear practical guide to the middlegame play. I hope you enjoyed this lesson. Please do write your thoughts in the comments below and share this lesson with your friends. Good luck in your games!